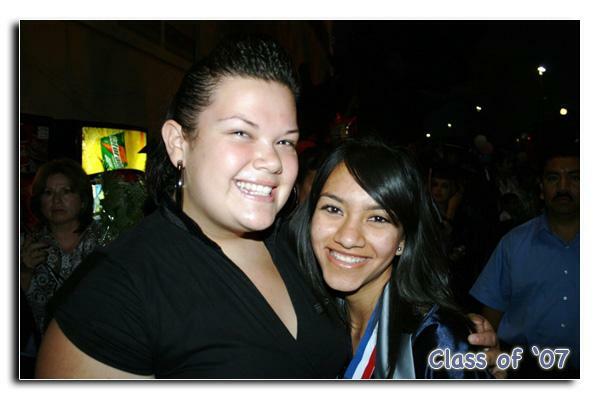 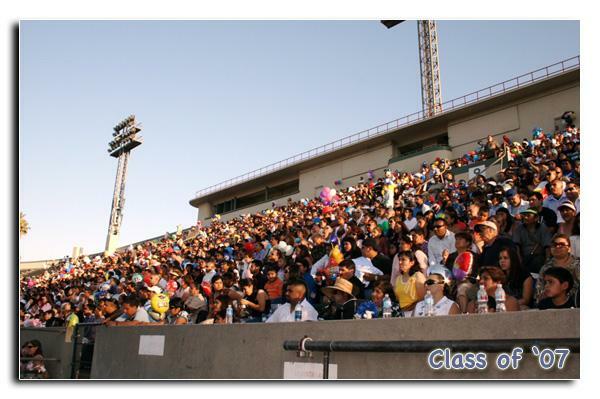 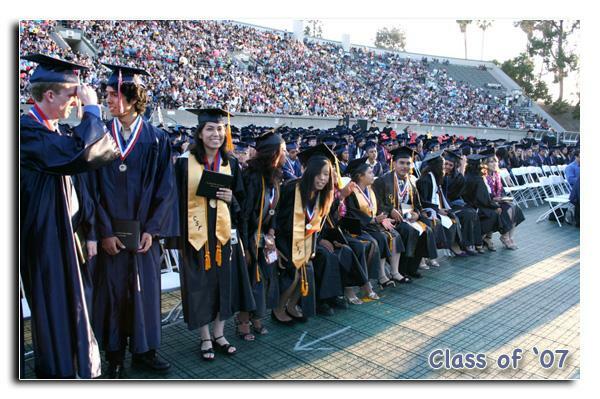 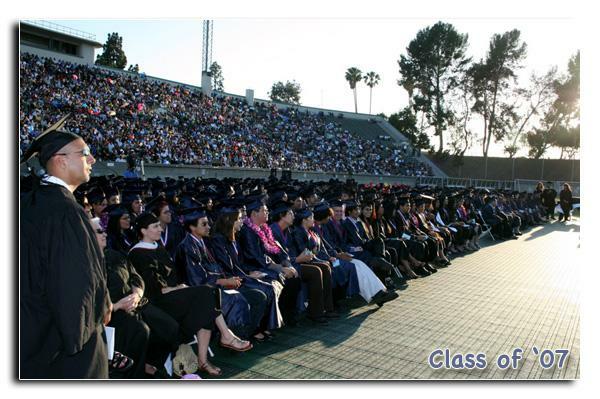 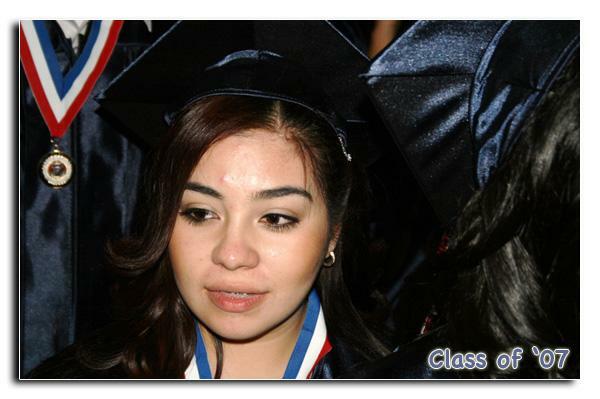 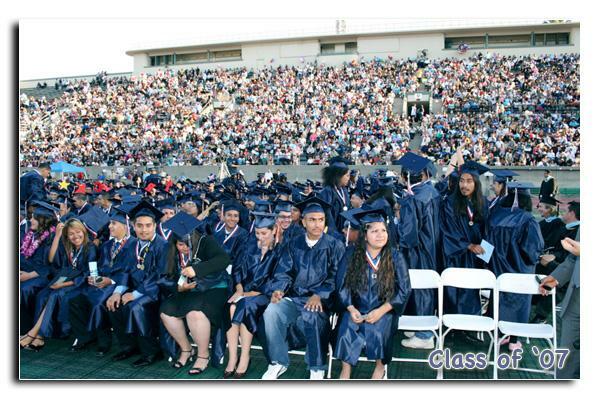 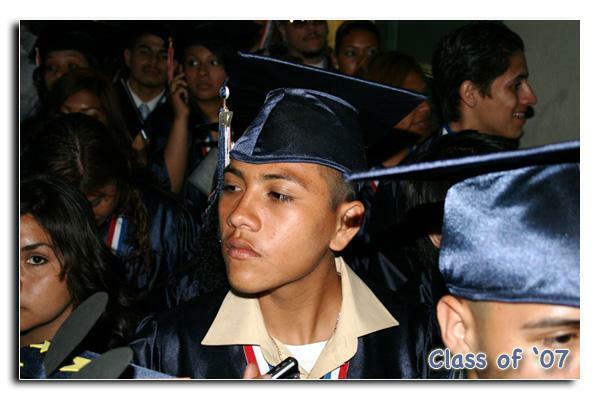 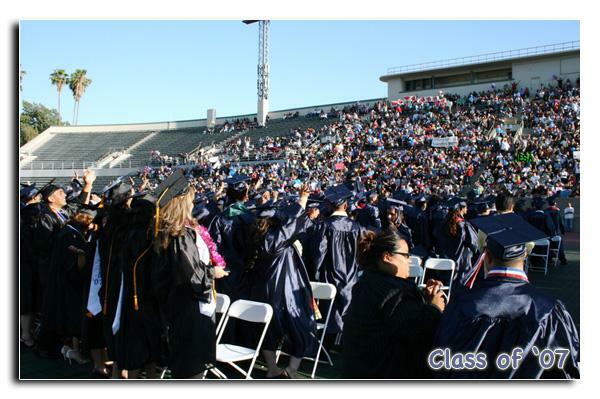 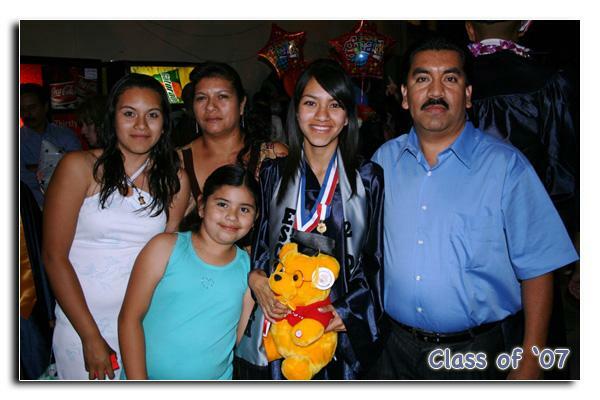 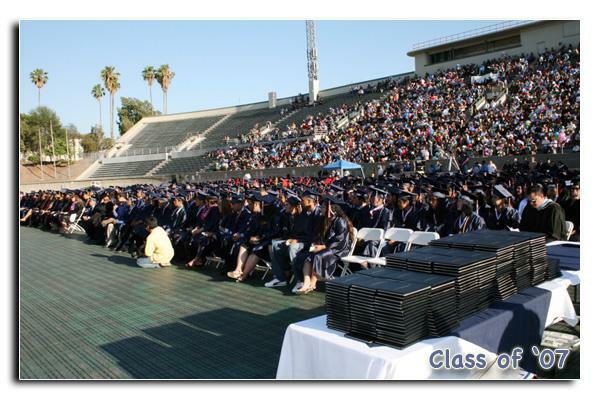 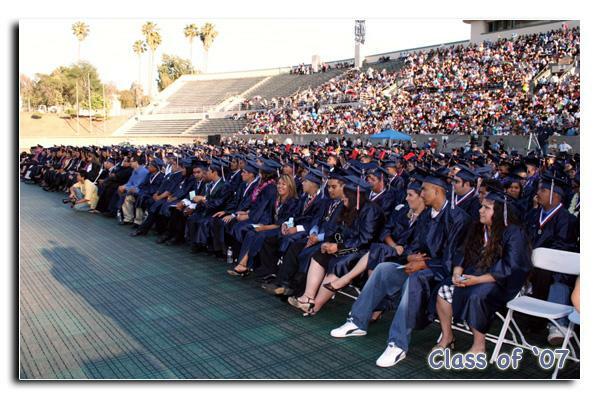 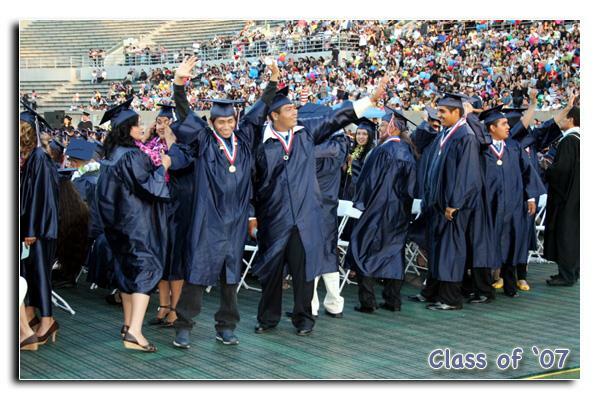 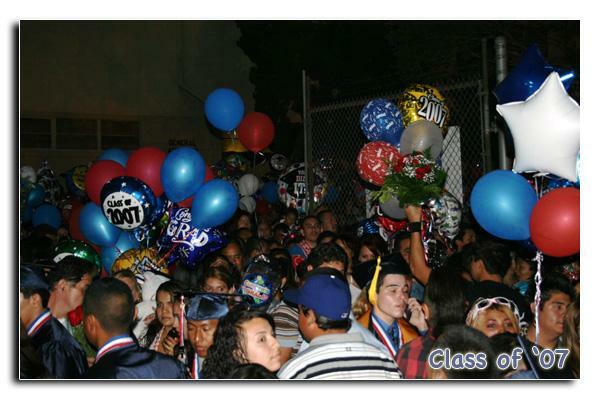 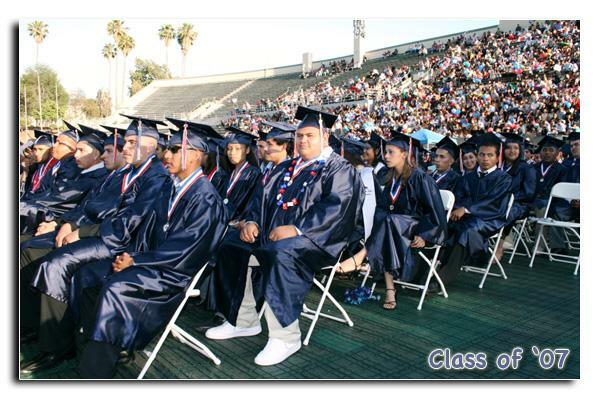 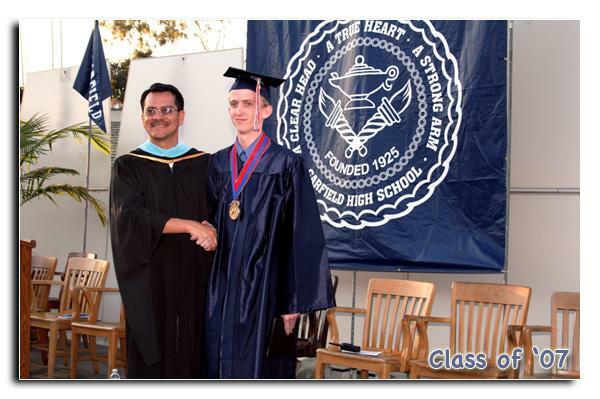 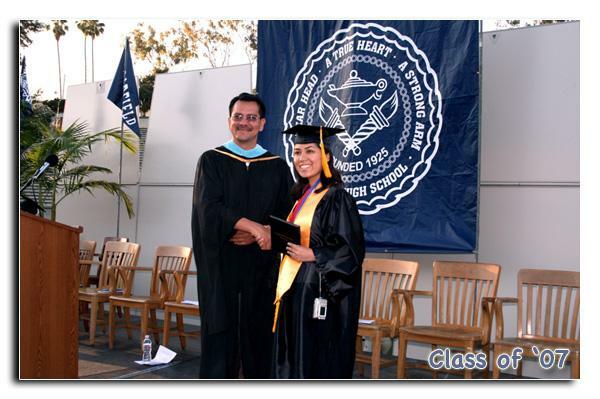 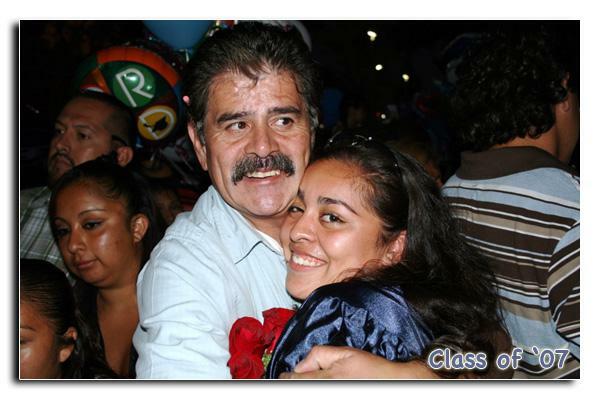 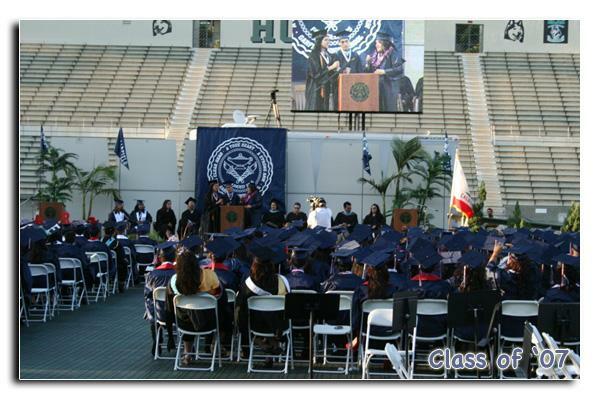 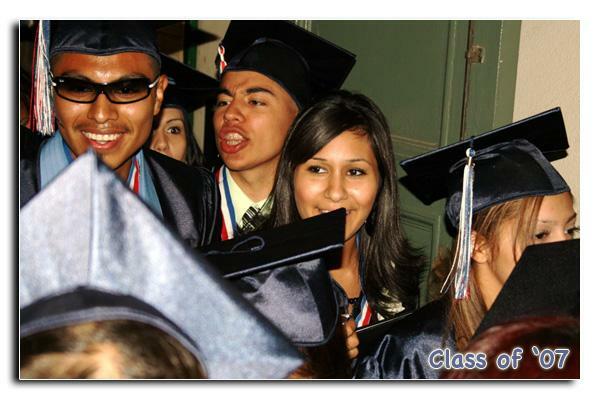 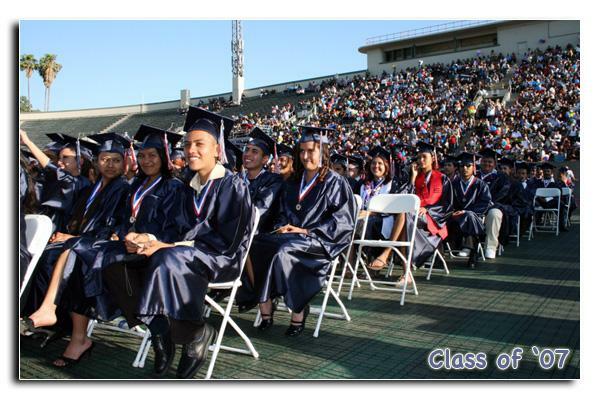 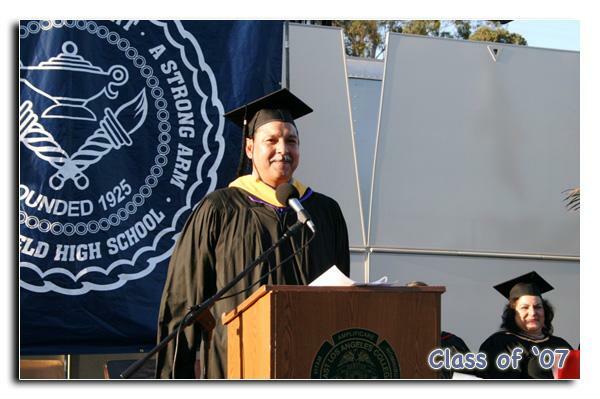 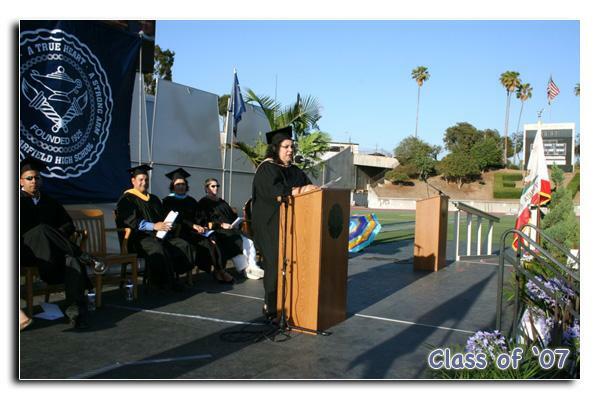 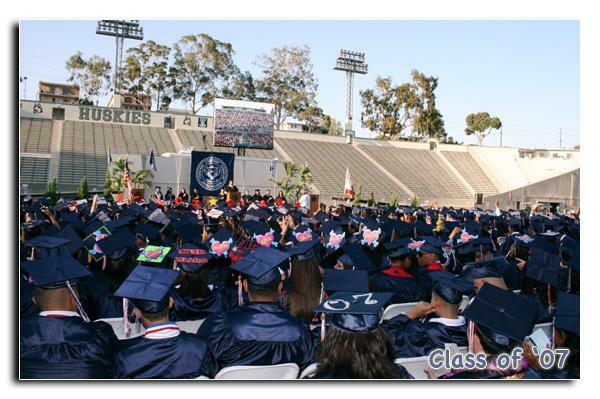 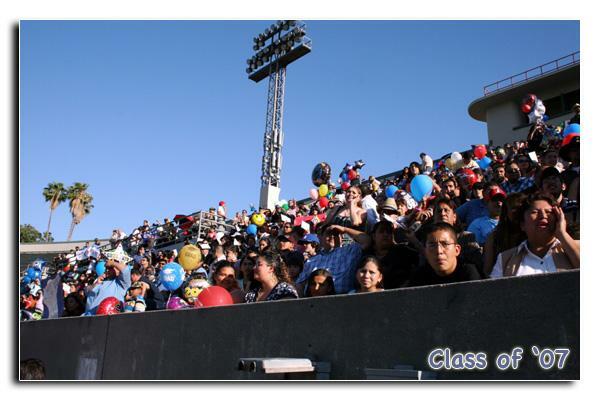 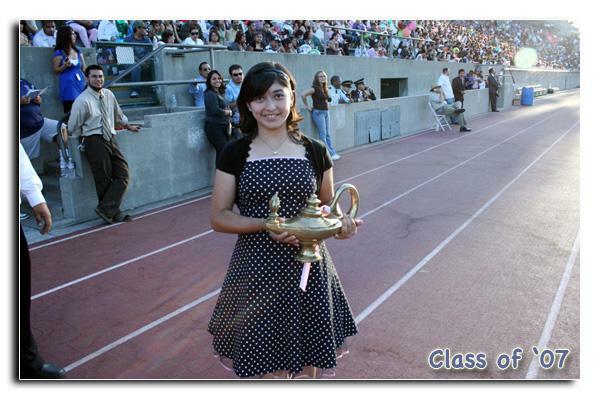 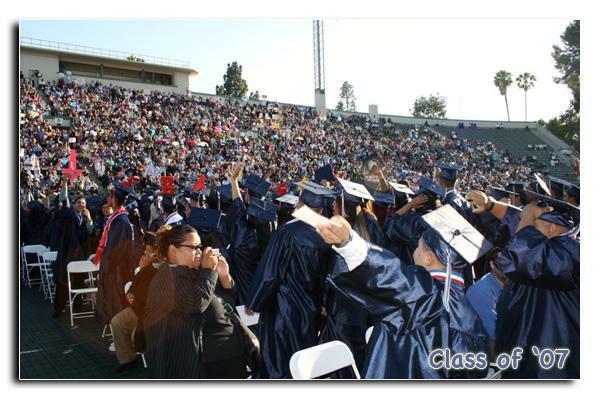 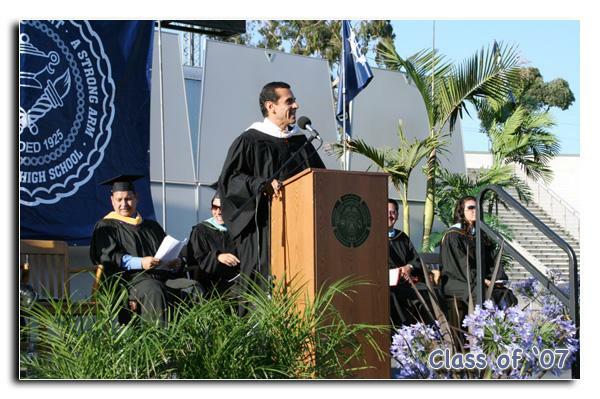 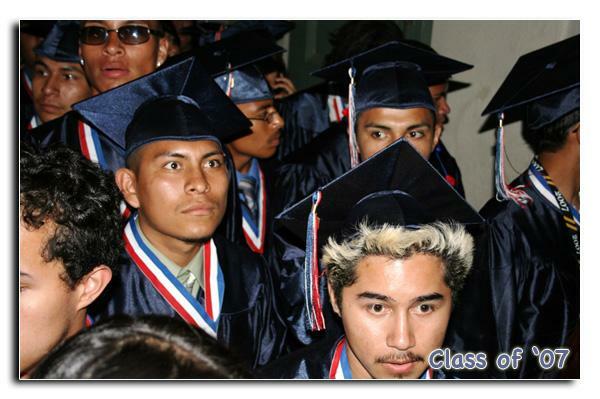 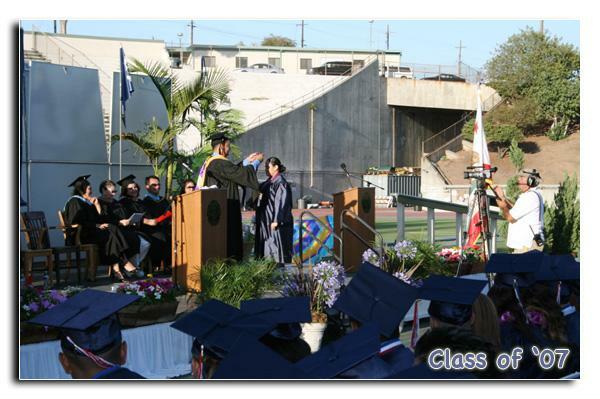 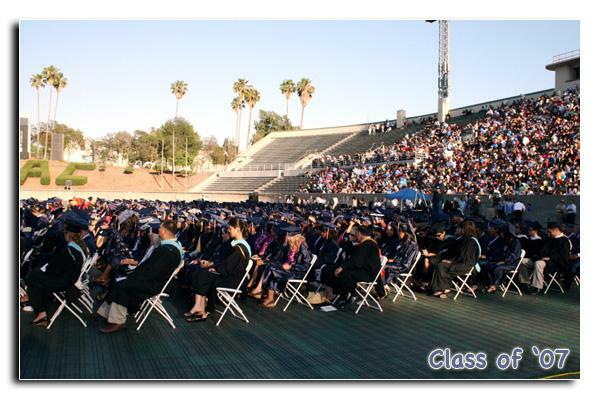 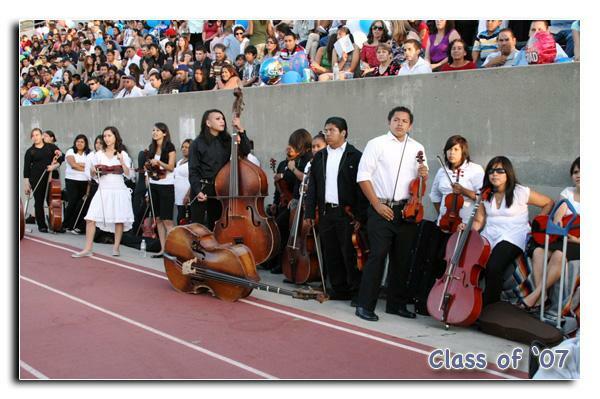 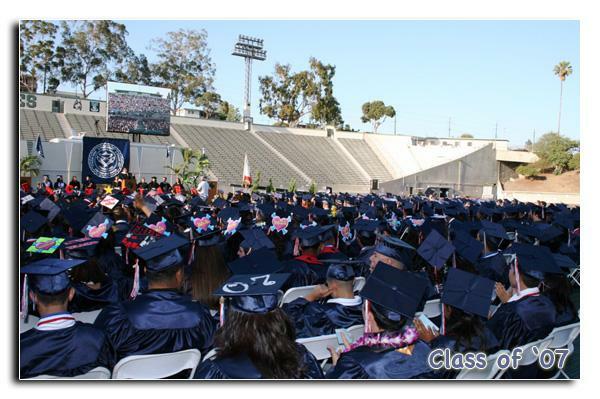 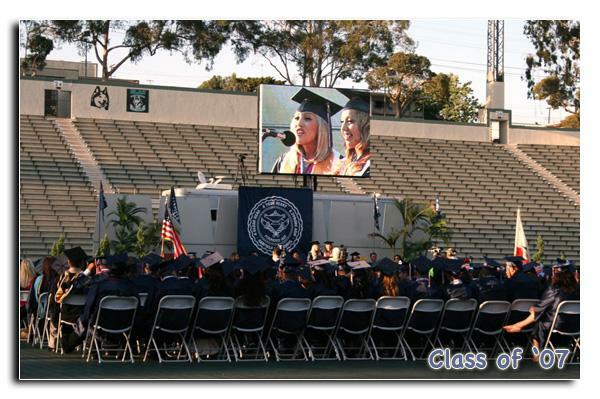 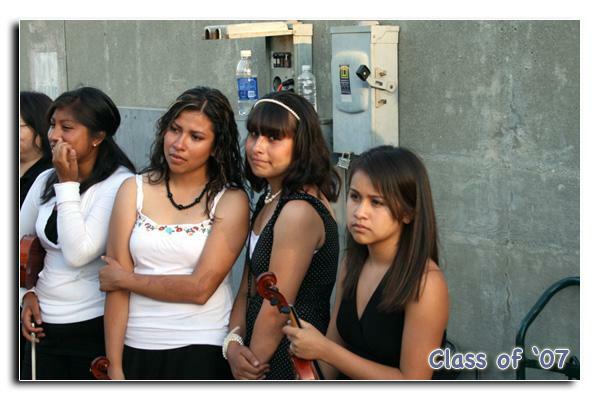 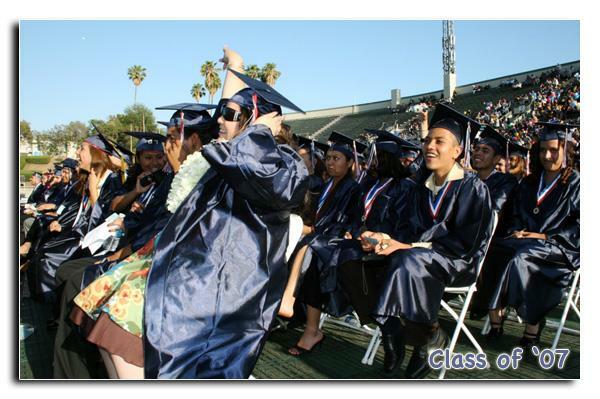 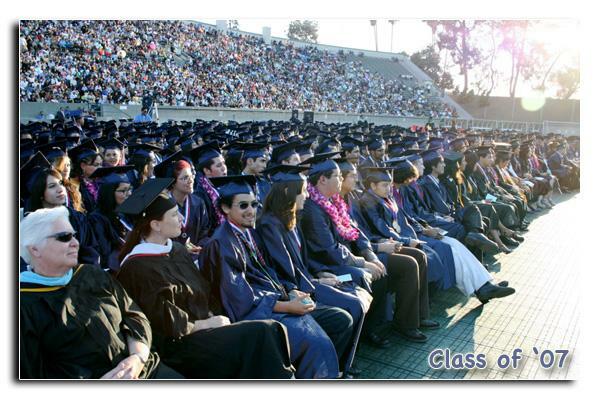 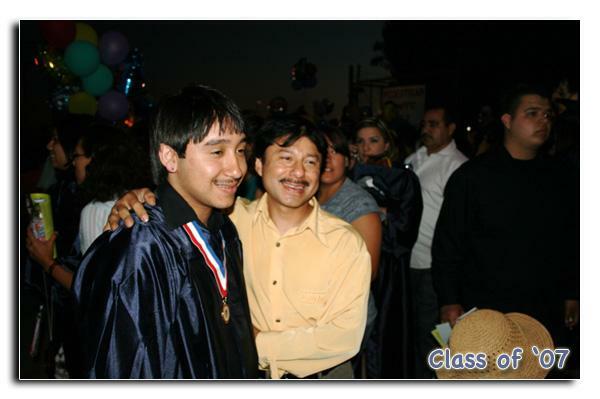 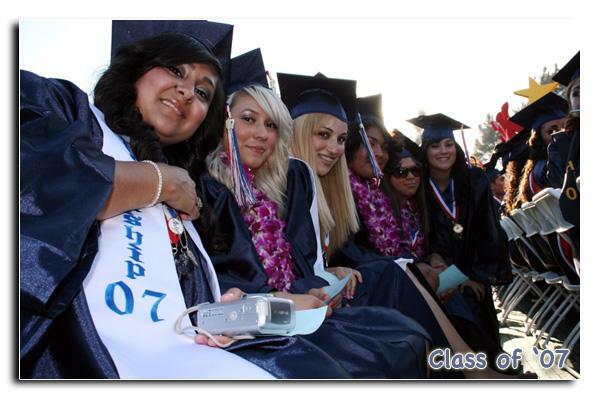 The Class of 2007 graduated at ELAC on June 29 with great jubilation! 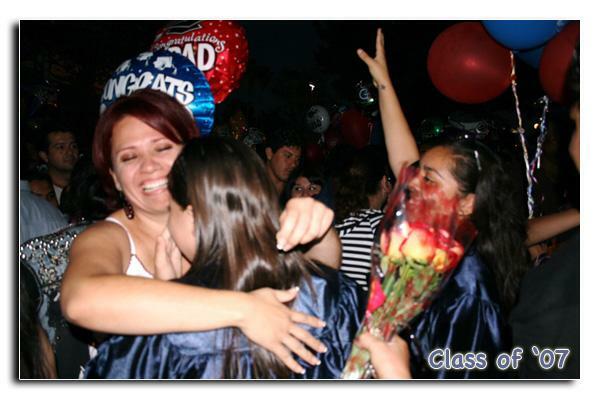 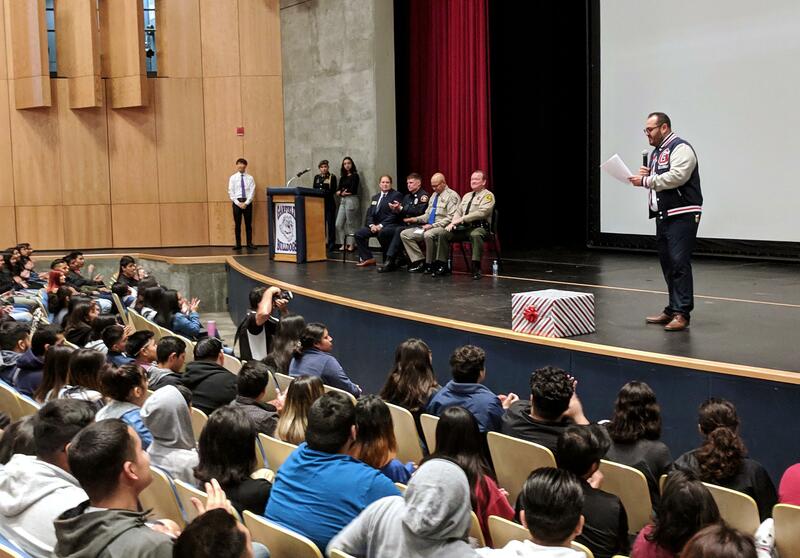 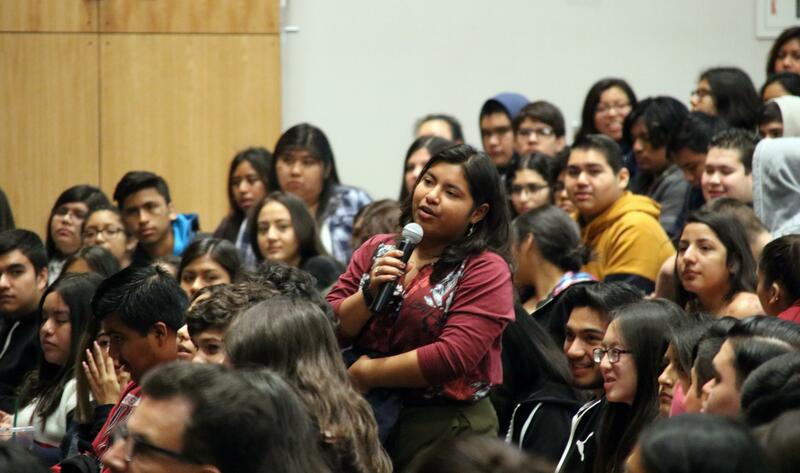 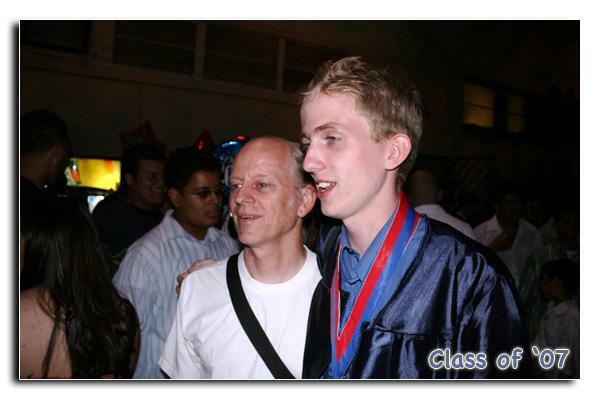 The ceremony marked a very important event in our student's lives. 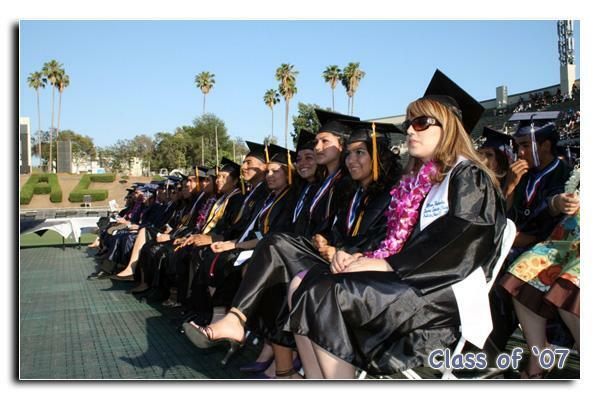 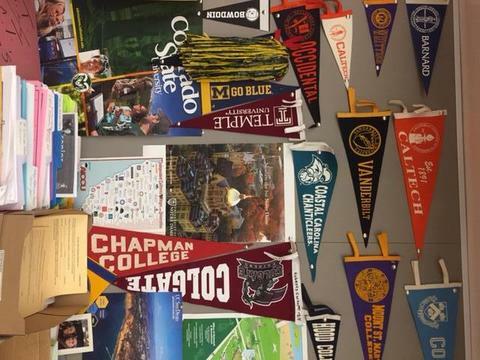 We will miss you all!